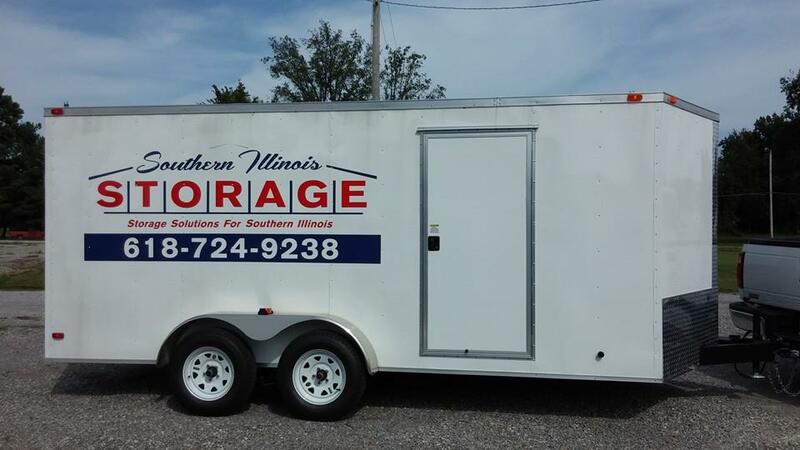 Southern Illinois Portable Self Storage shed provides portable self storage sheds and self storage units for area Southern Illinois towns. 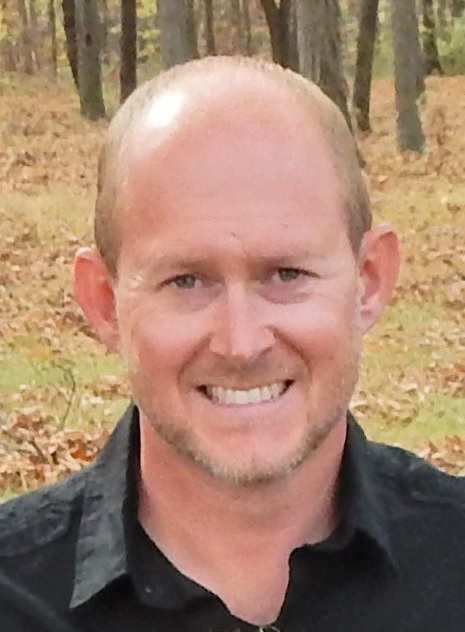 Call Aaron Eubanks for a Free Quote Today! 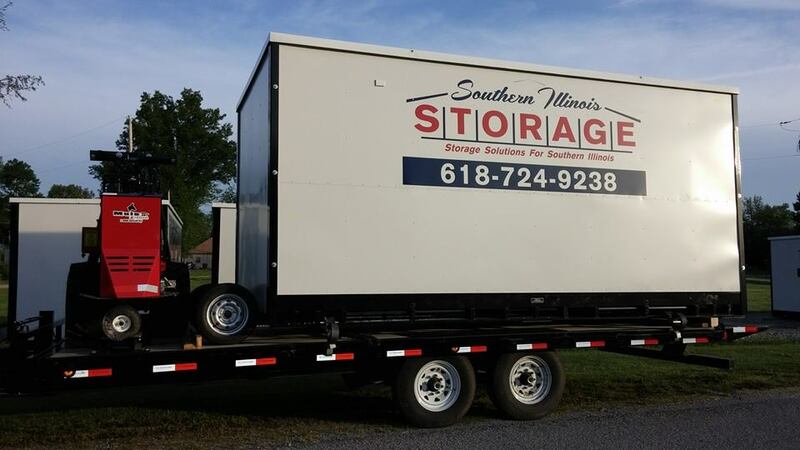 Portable Self Storage Containers are delivered on a 22′ trailer pulled with a Ford F-350 so no semi and trailer here. 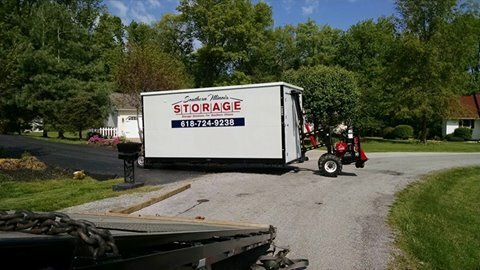 The wheels attach to the end of the storage container so it rolls off and rolls on the trailer so it’s not being dragged around on your property. 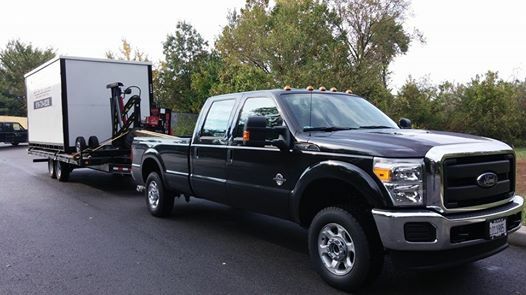 Our special delivery system is low impact to your lawn so no heavy trucks or trailers on your property. Convenient Payment Options: Accept All Major Credit Card Manage Account Online view your payment history, or print receipts. LIKE HOW WE DO BUSINESS? De-clutter to sell your home? Nice clean construction no rusty metal here. 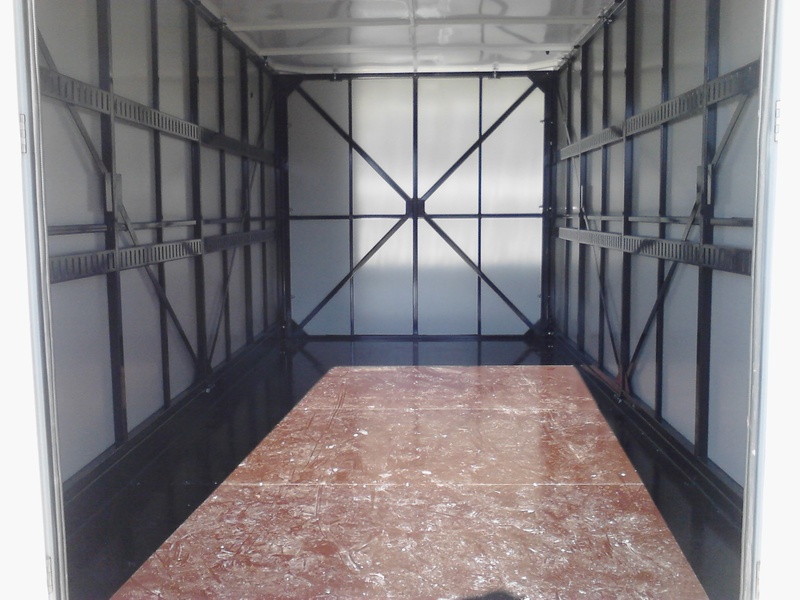 No worries when moving furniture. You can contact us however you wish. Have your address information ready or send it to me and I will work up a quote.